I’m so excited to introduce you our new Zalord wrist wraps below. As you can see, it is very easy and quick to wear the wrist wraps on your hands. We are at the final phase to package and deliver our wrist wraps to Amazon and this week, we finally managed to produce a trailer for the product, which you can check here. We hope that our wrist wraps can bring some practical benefits to you. 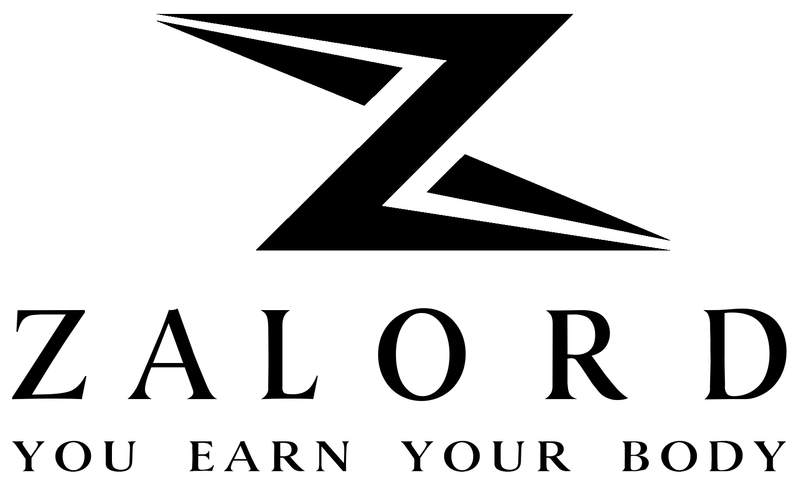 Any comment and suggestions, please send us the email to info@zalord.com. We are happy to hear from you.